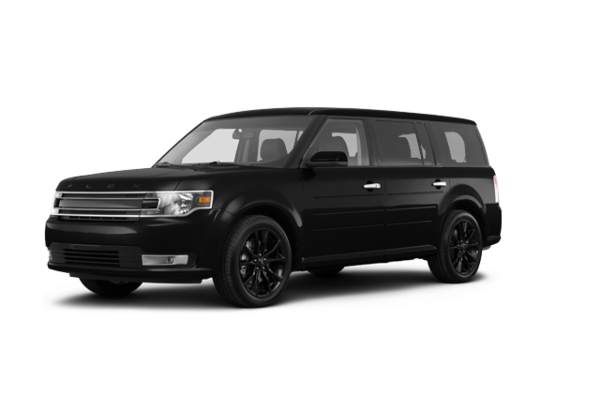 Appearance Package: Exterior mirror caps painted in Black, grille center bar, liftgate appliqué and 20-inch high-gloss black-painted wheels, plus Agate Black roof. 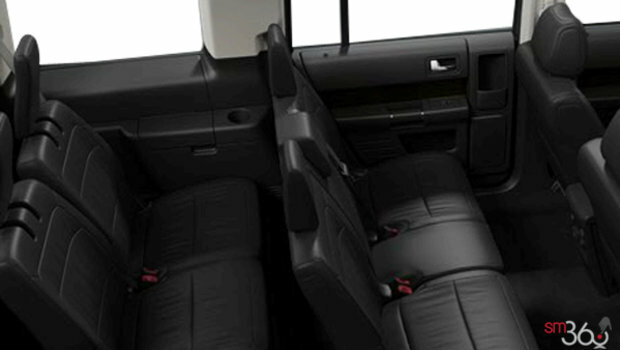 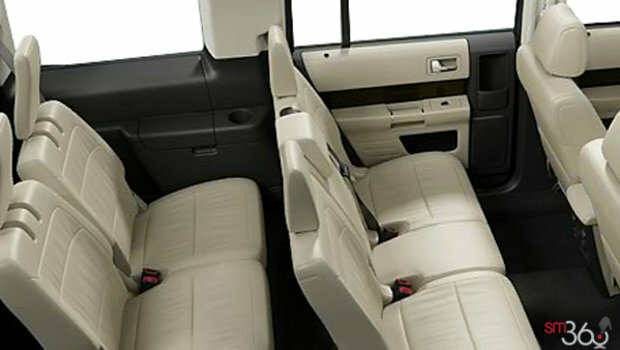 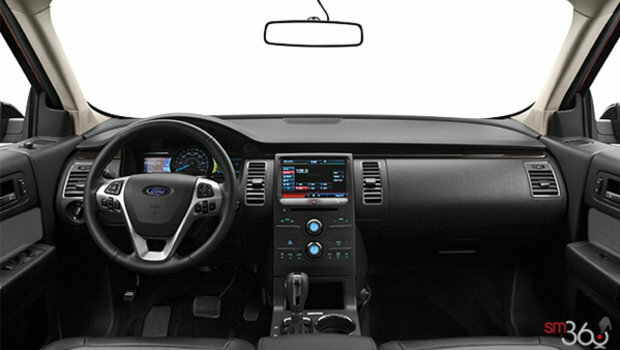 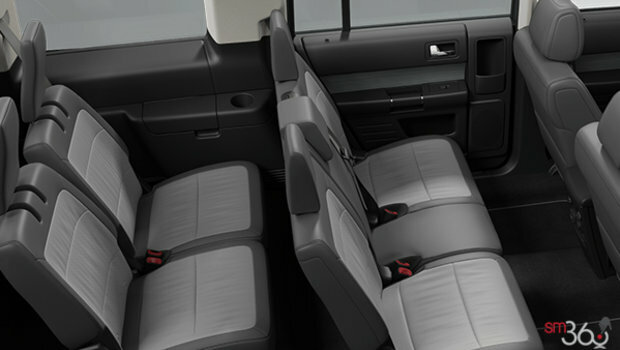 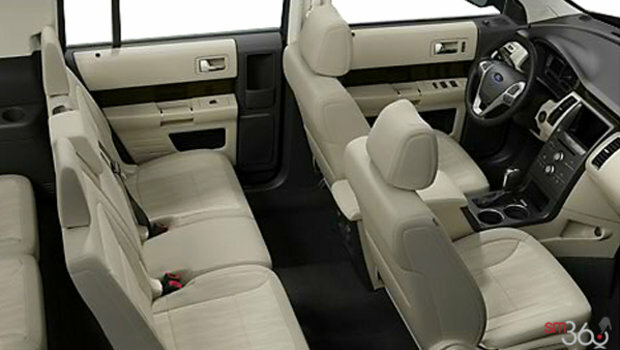 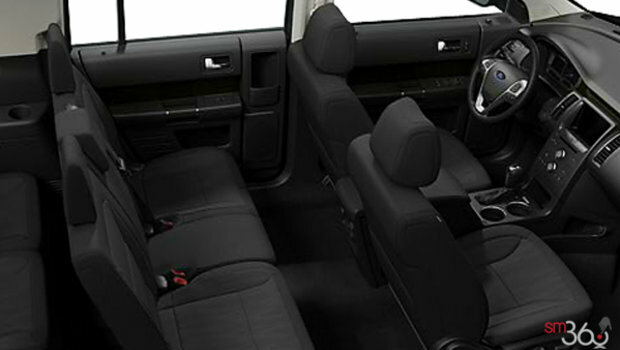 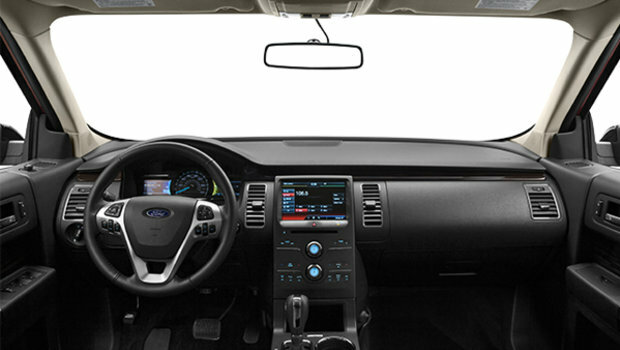 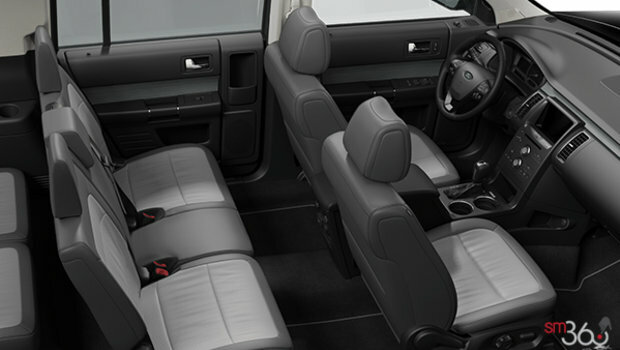 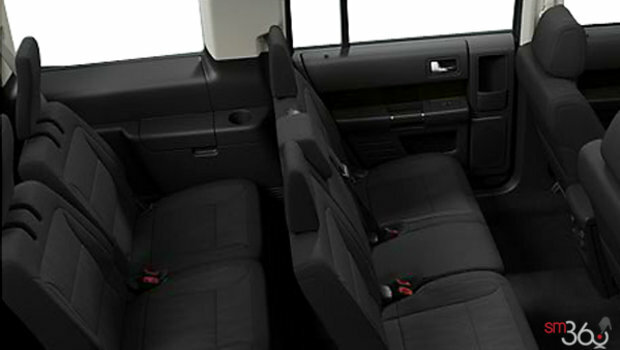 Inside, the package includes leather-trimmed seats with Dark Earth Gray bolsters with Light Earth Gray inserts, a leather-wrapped steering wheel with Meteorite Black bezels, unique graphic instrument panel and door-trim appliqués, and floor mats with unique logo. 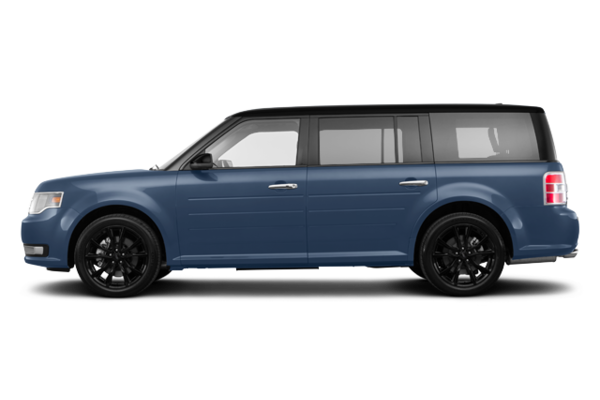 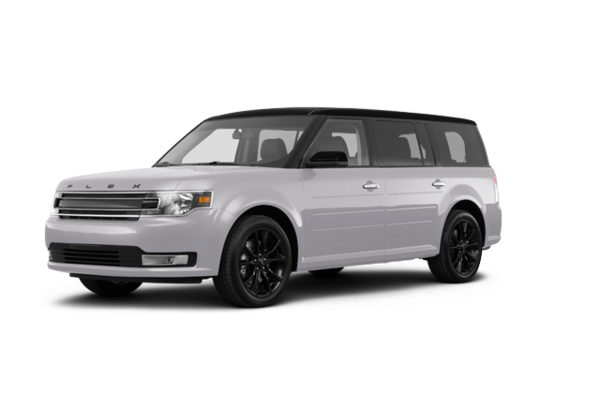 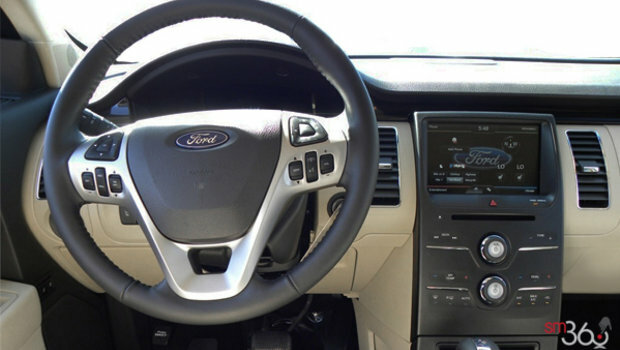 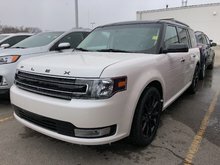 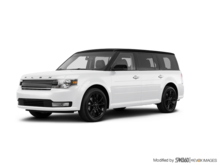 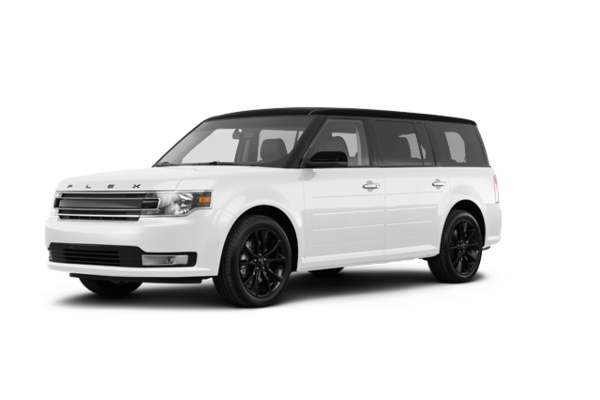 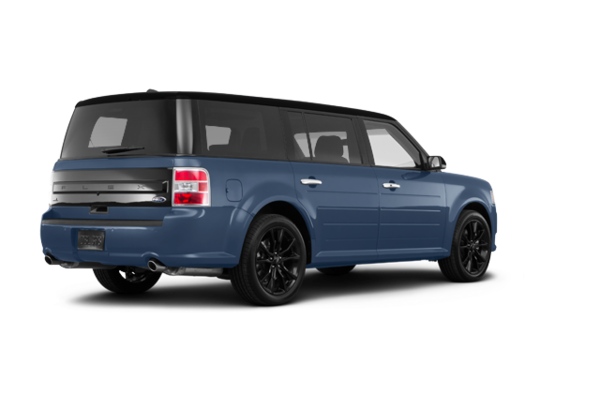 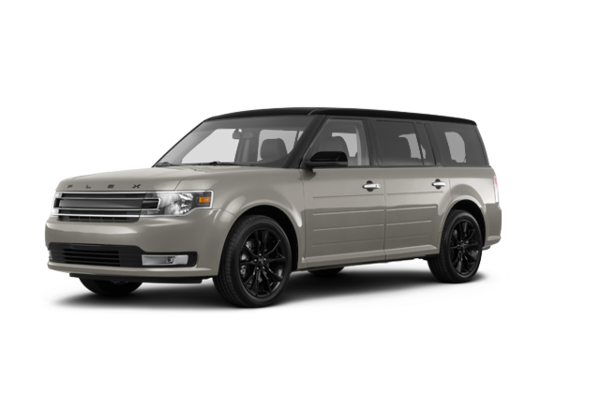 Want to try the 2019 Ford Flex SEL?